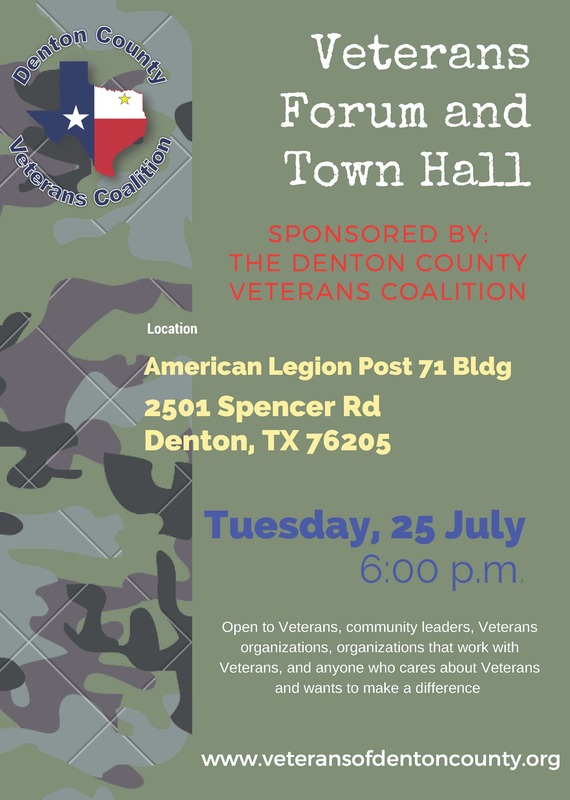 The Denton County Veterans Coalition is sponsoring a Community Veterans Engagement Forum and Town Hall on 25 July at 6:00 p.m. at the American Legion Building 2501 Spencer Rd Denton, TX 76205 . This will be an opportunity to have Veterans in the County tell us the issues they face and that we should be working to resolve. 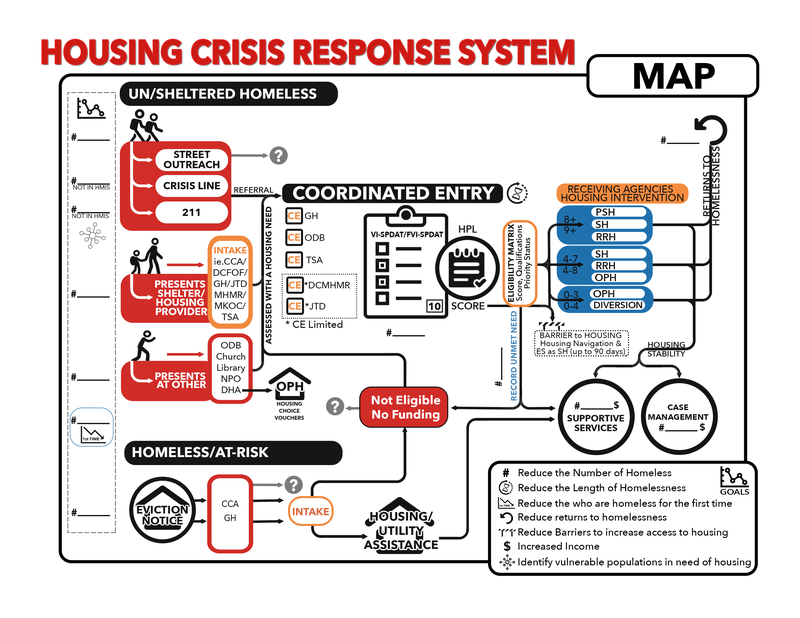 Open to Veterans, community leaders, Veterans organizations, organizations that work with Veterans, and anyone who cares about Veterans and wants to make a difference.